Tune in to our exclusive webinar highlighting new developments and features coming soon to Pardot. 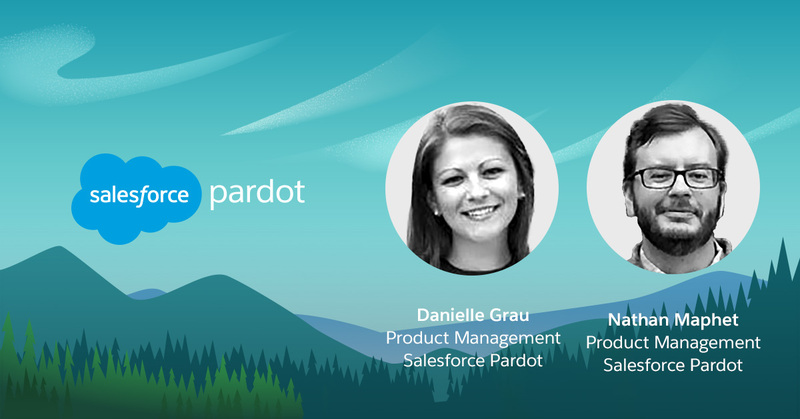 On August 23rd, Pardot's Product Team will host an in-depth webinar discussing Pardot's exciting product roadmap for 2018 and beyond. We will discuss all of the latest product enhancements made available in our spring and summer releases, as well as where we believe the future of marketing automation is heading. It's important to know that this webinar will not be recorded or hosted on Pardot's website because the content is so sensitive and secretive.